In 2012 we were approached to design a new classic motor yacht. We identified that our 1929 Design No. 538, Taransay, represented the classic type that was wanted and this design served as the basis for an entirely new design. 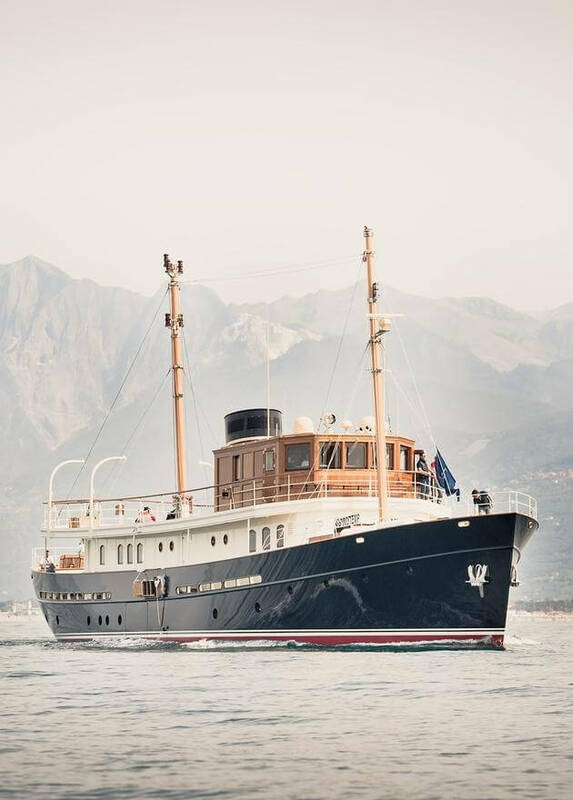 In 2012 we were approached to design a new classic motor yacht for an experienced charterer of classic yachts. We rapidly identified that our 1929 Design No. 538, Taransay, represented the classic type that was wanted and this design served as the basis for an entirely new design. 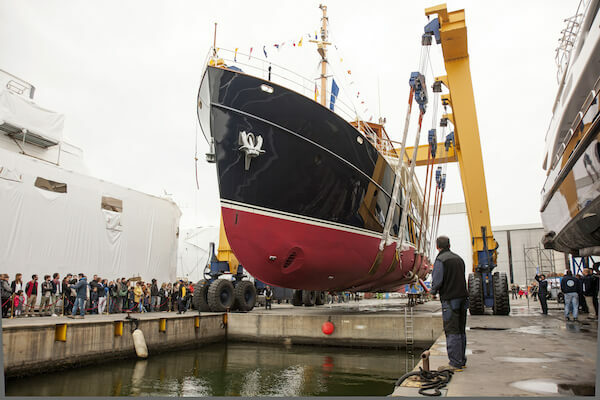 Accommodation requirements led the design to grow significantly from what was initially anticipated and at 36 metres the new Taransay offers good accommodation for 10 guests in five cabins with a generous Main Salon and Dining Room on the Main Deck. Having been provided with a complete exterior design package the owners contracted Rossi Navi to build the new design. 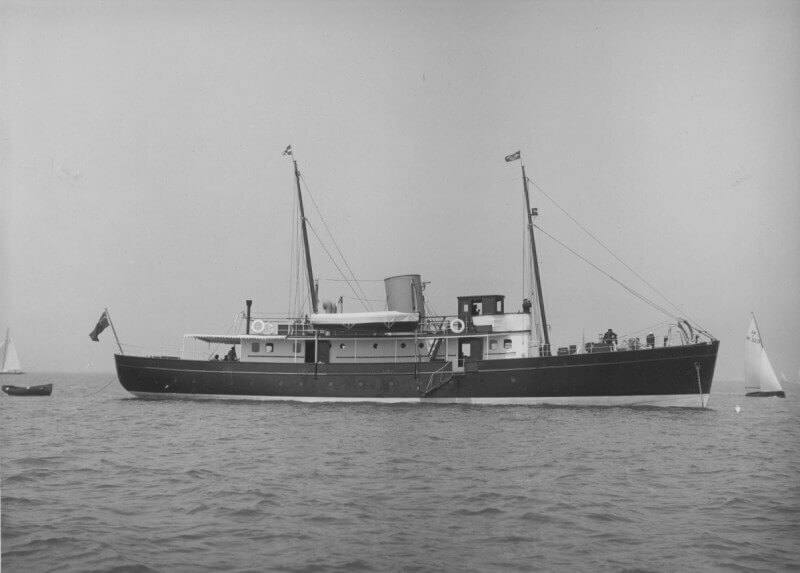 Some changes to our design were made during construction, but Taransay illustrates what can be achieved by combining yacht design from the classic period with modern construction.